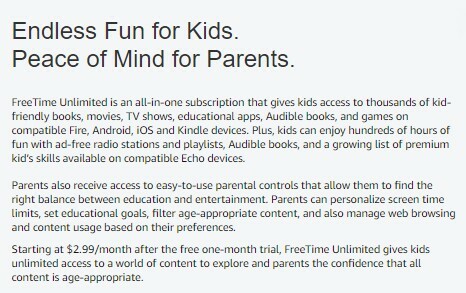 For a limited time, Amazon is offering a 3-month Family Plan Subscription to FreeTime Unlimited for just $2.99 total (regular price is $4.99 per month or $2.99 per month for Prime members, so it's like getting 2 months FREE. Cancel any time). 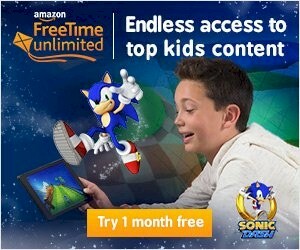 FreeTime Unlimited provides access to kid-safe and kid-friendly online content including books, movies, TV shows, educational apps, and games. 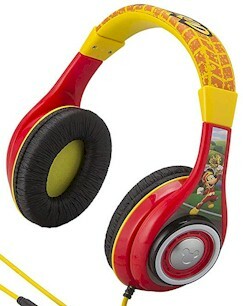 Plus, while supplies last, also get a FREE pair of kids’ headphones (value $14.99) when you sign up for the $2.99 trial. Sign up here and then Amazon will contact you with instructions about how to receive your free kids' headphones. New subscribers only. Existing subscribers are not eligible.